Kaalaan varuval (mushroom fry) or chilli mushroom is a very famous street food of Coimbatore, which you can find near busy market places or children’s parks where the street vendors sell this delicious street food. Though I am not a very big fan of mushroom, for a change I sometimes prepare mushroom curry, mushroom 65 and mushroom pokada. After tasting this mushroom fry (kaalaan varuval) street food, it was a hit for me. It was so delicious that I can eat it regularly. When I saw the street vendor preparing the kaalaan varuval (mushroom fry), it looked like a very long process. To prepare kaalaan varuval, you need stock, fried mushroom and then a curry, which the vendor prepares in advance so that he can serve the customers quickly and hot. To prepare this delicious street food, kaalaan varuval (mushroom fry), I have used my home made biryani masala, for both the marinate and sauce (curry). I made the cooking process easy for home cooking and not too complicated like the method followed by the vendors. 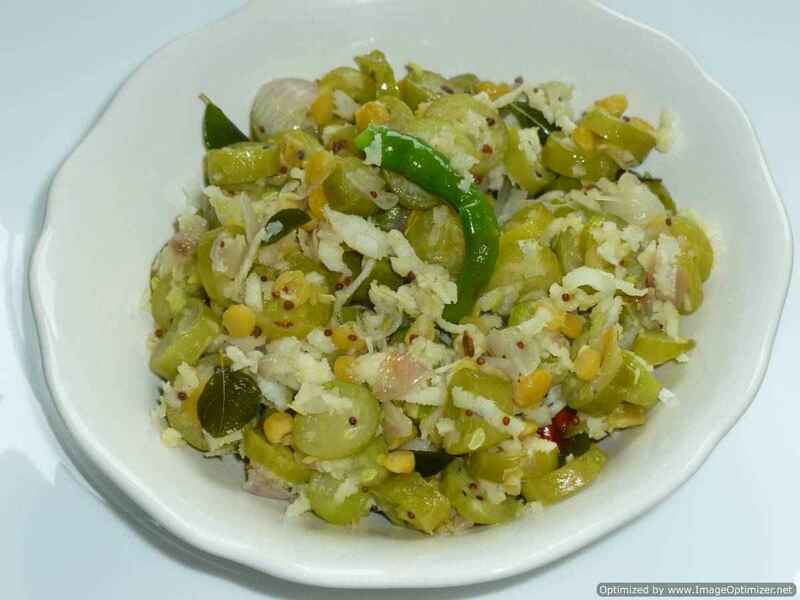 The end result of kaalaan varuval is so delicious and yum, with full of aroma and flavour. As soon as you taste the mushroom fry (kaalaan varuval) it will become one of your favourite dishes. Slice or cut mushroom as per the size you like. Chop 1 spring onion, slice green chillies, and keep it aside. Add all the ingredients in a bowl, written in the marinate list, except water mix well. Add mushroom pieces first, mix with the marinate (as mushroom leaves some moisture), then add water, little by little, until, the mushroom is well coated with the marinate mixture, it should not be like batter texture. Heat the oil, when the oil is hot, add mushroom pieces and cook on medium heat, in batches. Cook the mushroom to golden colour, it will take 4 to 5 minutes or cook until it is cooked well. When the mushrooms are cooked, remove them on the absorbent paper/kitten tissue, keep it aside. 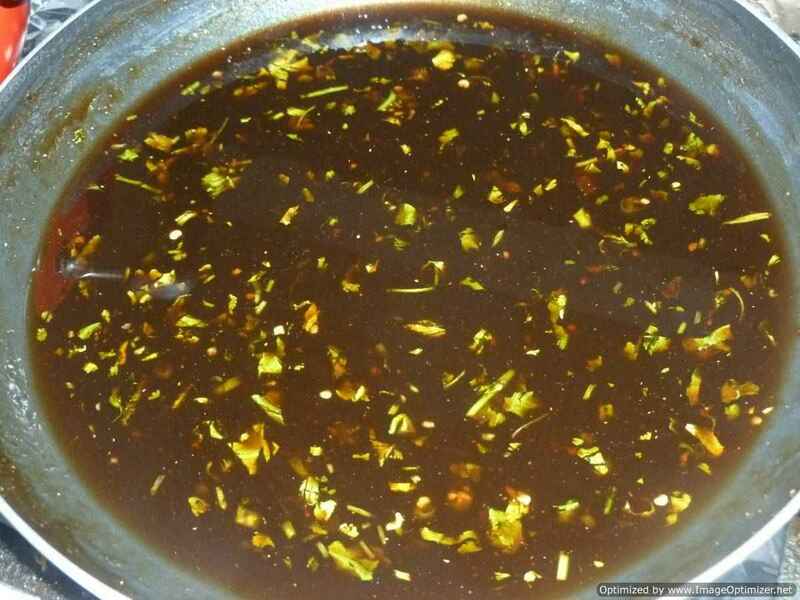 Heat oil in a vessel, add fennel seeds, onion and curry leaves, cook until the onions are soft and transparent. Add ginger and garlic paste, chopped ginger and garlic, sauté for 2 to 3 seconds. Add all the spice powder, water ½ cup, ajinomoto, colour, mix well, cook on medium flame for 3minutes, reduce the flame to low and cook until liquid reduces and rawness of spices have gone. Add chopped spring onion1 , water 1/2cup again, lemon juice 2tbsp, mix well, boil for 5minutes on low flame. It should be like thin curry consistency. Add cooked mushroom, mix well in the sauce and cook on medium flame to low flame, until all the liquid is absorb by mushrooms but still moisture is there. Add coriander leaves and spring onions( 1)sliced; mix well with the mushroom mixture. 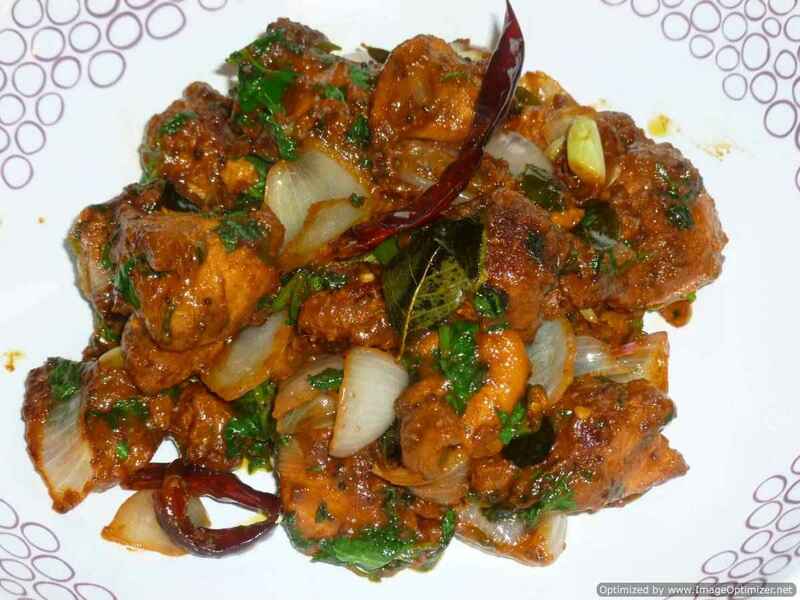 Cook for 2 to 3 minutes on low flame until mushroom is well blended with coriander leaves and spring onions. Mushroom looks soft and soggy but should not be dry; you can view in the picture. 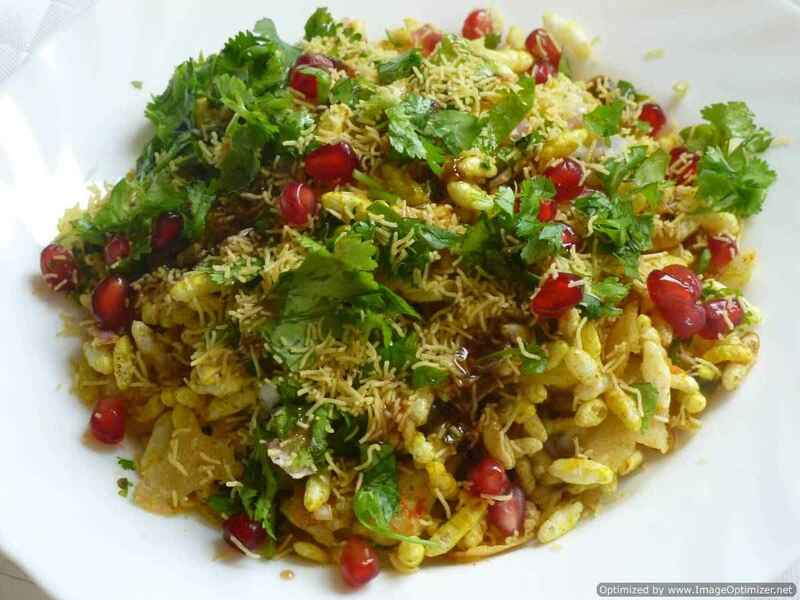 Serve hot in a serving plate, garnish with chopped onions, coriander leaves, with a slice lemon wedge. Mushroom when cooked, it shrinks because of the water content in it, it is like spinach. So slice or cut mushroom as per your taste. My home made Biryani masala is a must as it has special spices like dagad phool, star anise. 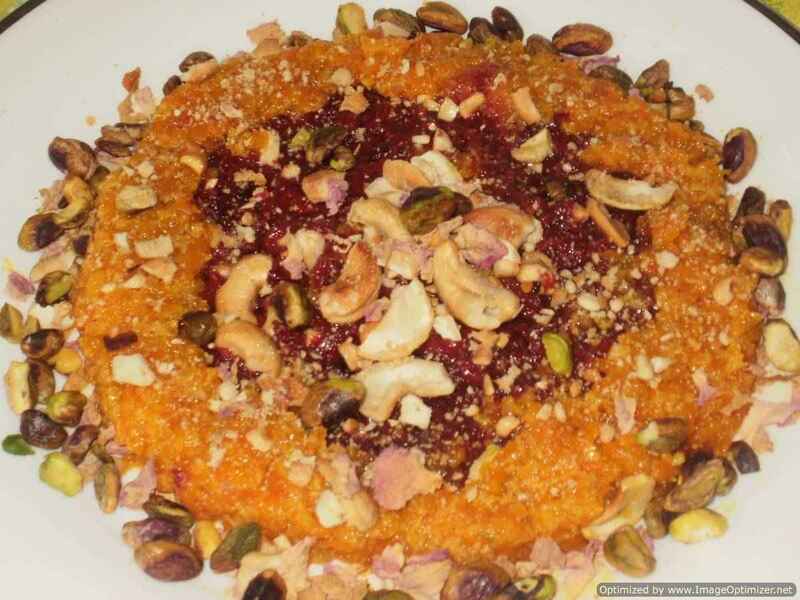 You can prepare in advance and store in airtight container. You can use for the pulaos and biryanis.